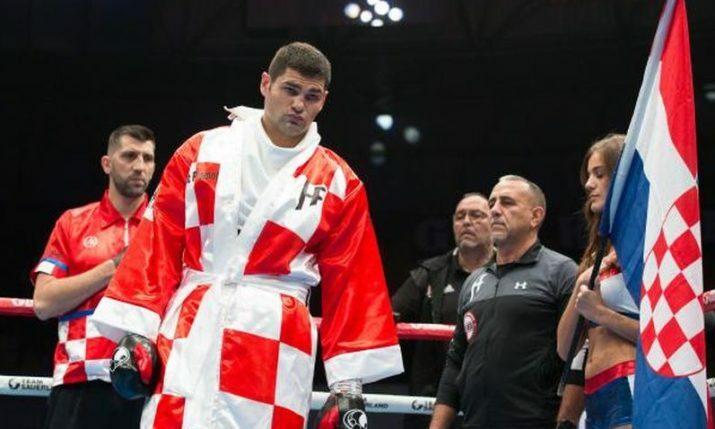 3 January 2019 – Croatian heavyweight boxer Filip Hrgović has been named on ESPN’s list of the top 15 rising stars in the sport. Hrgović, who is 7-0 with 5 KOs in his professional career and is now ranked in the top ten with the WBA, is regarded by many to be well positioned for a world title fight within the next couple of years. Many experts in the sport believe that Hrgović has the goods, including ESPN who named him at number 8 among their 15 rising stars. 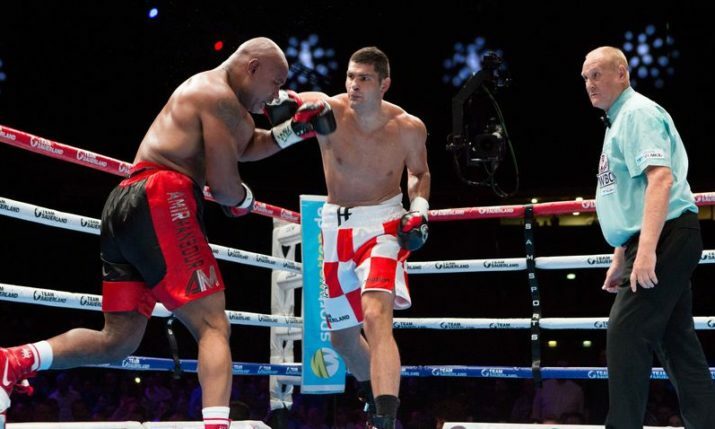 “The 6-foot-6, 230-pound Hrgović was 2016 Olympic bronze medalist who has looked good since turning pro in September 2017 after a stint in the World Series of Boxing. He has good power, throws nice combinations and has a high boxing IQ. He was 5-0 in 2018 and Team Sauerland has already begun stepping up his opposition. 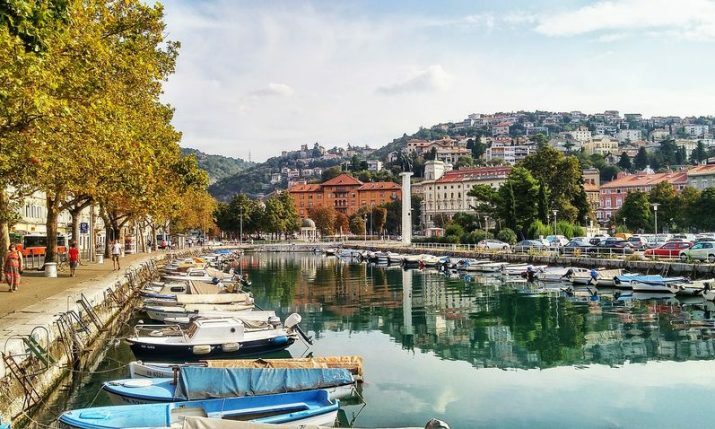 In his past two fights, Hrgović, who has sparred with David Haye and Kubrat Pulev, had homecoming fights in Croatia, where he’s a major star, and stopped fringe contender Amir Mansour in the third round and routed former title challenger and steppingstone Kevin Johnson,” writes ESPN. The 26-year-old has prepared for his last two fights in training camps in Miami after hooking up with renowned Cuban coach Pedro Diaz and after a well-earned break, Hrgović is eyeing up his next fight to be in America. “It is up to my promoter, I have always said I will fight wherever against whoever. The plan for the next fight is in March or April. 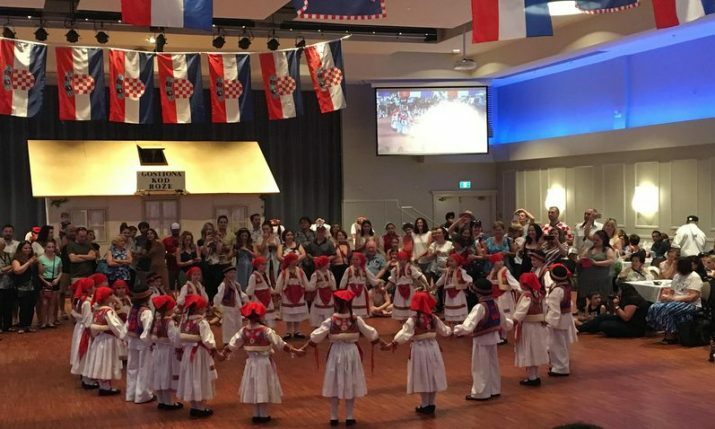 It is easier for Americans to accept fights against me in America than for them to come to Croatia. There have already been fighters who have agreed to fight me but have pulled out after seeing my fights. I am young and I have not had lots of fights, but on the other hand, I am very dangerous. 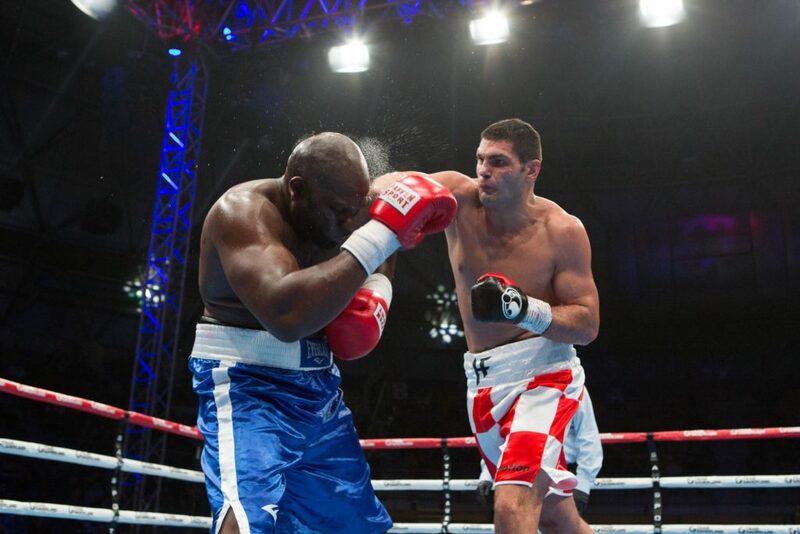 Boxers who fight me cannot gain much, but they can lose a lot if they are defeated,” Hrgović said after his last fight.